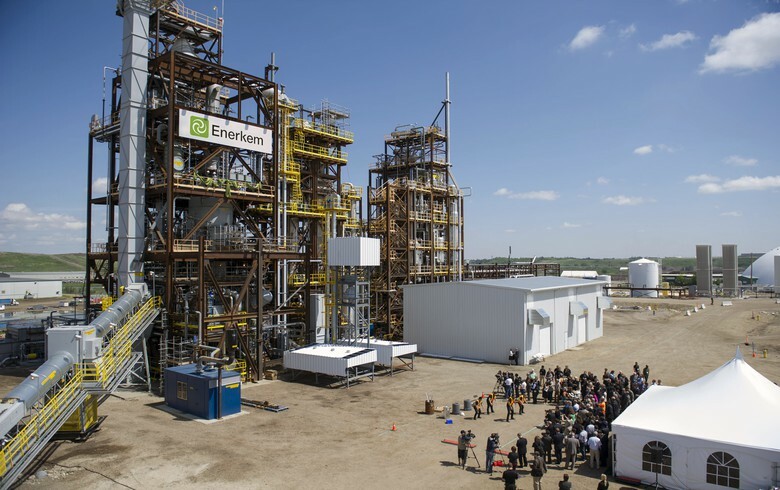 September 14 (Renewables Now) - Canadian renewables developer Boralex Inc (TSE:BLX) on Friday said it has concluded the CAD-215-million (USD 165.4m/EUR 141.7m) acquisition of stakes held by Invenergy Renewables LLC in a wind portfolio in Quebec. 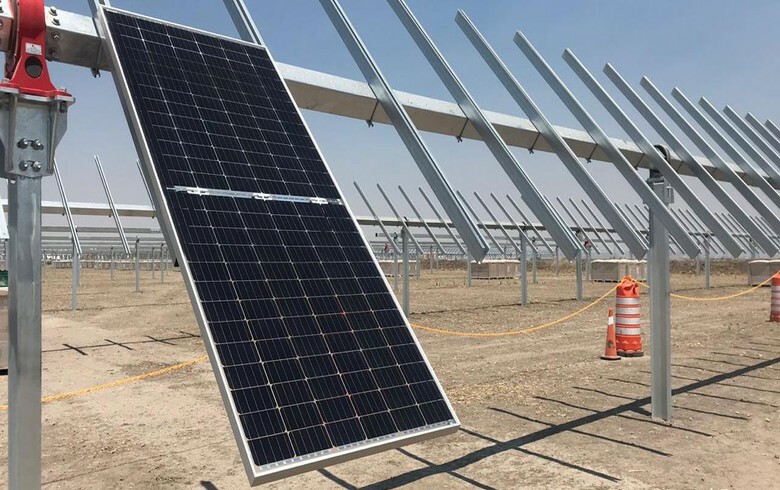 The deal boosts Boralex’s net installed capacity by 201 MW to 1,820 MW and also extends the portfolio's weighted average power purchase agreement (PPA) term to 14 years. 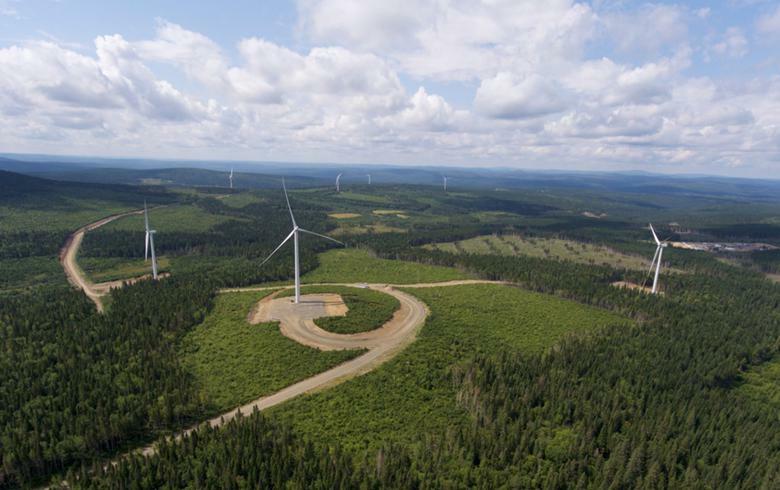 The portfolio includes five wind farms in the MRC d'Avignon and the MRC des Appalaches in Eastern Quebec that were commissioned between March 2012 and December 2016. 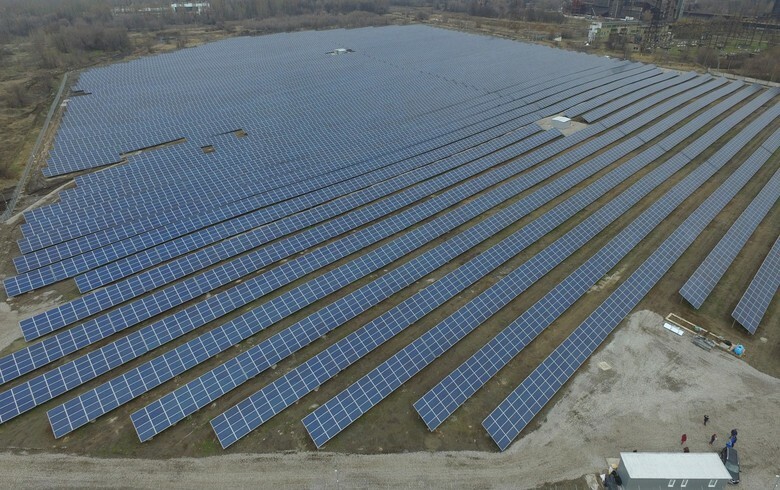 These are the 136-MW Des Moulins I, 21-MW Des Moulins II, 139-MW Le Plateau I, 21-MW Le Plateau II and 75-MW Roncevaux parks. 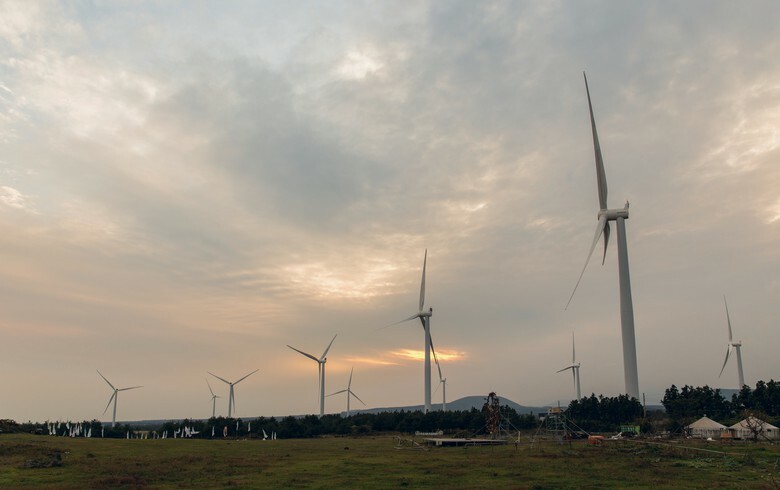 They use Enercon and GE turbines and long-term PPAs with Hydro-Quebec Distribution expiring between 2032 and 2041. Invenergy’s stakes in most of the parks amounted to 51%. The acquisition deal was first announced in June. Then in July Boralex said it had raised CAD 258.8 million in public and private placements of subscription receipts, the proceeds of which will be held in escrow pending completion of the acquisition. Today, the company confirmed that each subscription receipt will now be exchanged for one common share without additional consideration and without further action by the holders of subscription receipts. 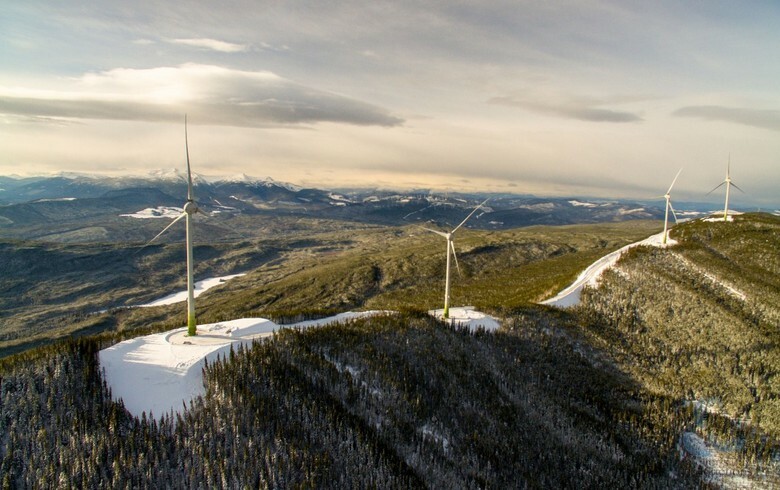 All needed approvals and consents for the transaction, including from the Competition Bureau of Canada, Hydro-Québec and the projects’ lenders, have been secured. Boralex will now also assume the management of the separate sites in the portfolio, which will provide additional operating cash flows. Over time the company expects increased operational synergies.